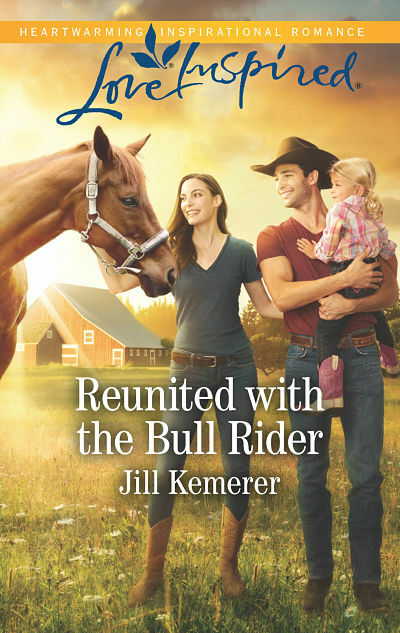 Today Belle Calhoune is graciously answering questions about her writing life and giving away a paperback copy of her new book, Alaskan Reunion! 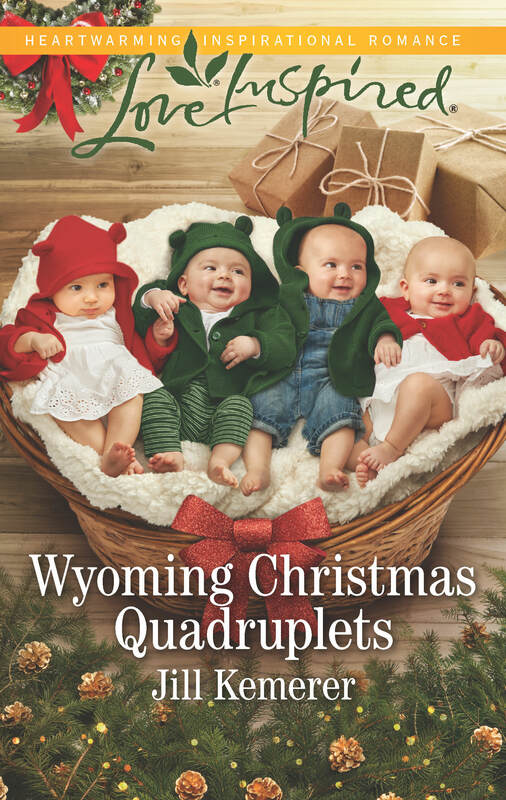 Belle writes for Harlequin Love Inspired, and Alaskan Reunion is available in stores and online. Don’t worry, I have all the links and book info below! I grew up in Massachusetts across the street from a Public Library, so from the time I was very little, books were deeply embedded in my heart. For as long as I can remember, I dreamed of being a writer. I knew deep down in my soul that it was my destiny. It’s funny but it seems as if I always knew. I honestly can’t remember a time that I didn’t dream about it. When you constantly have stories running through your head, there aren’t many paths you can follow other than writing. As a kid I was really inspired by books such as Where the Wild Things Are, Ramona the Pest, Phyllis Whitney books, and of course, once I was a teen, Harlequin romances. on a series for Love Inspired called “Alaskan Grooms” it’s really fun for me to chart the characters and their back story and relationships. I’m also an author who loves creating names for my characters. So I have a baby book that I delve into from time to time that lists wonderful, creative names. I also go to my author Facebook page and get help from time to time from my readers. They’re the best! They’ve helped me out a time or two. I also love to read aloud my words. It really helps me by hearing how they sound out loud. At times I can really get into it. If something doesn’t sound right, I go back in and fix it. To be honest, I don’t really like secret baby stories. It always seems so wrong to have a parent miss out on those precious weeks and months of their child’s life. Because of this, I decided to write a secret baby story to challenge myself. As a writer I think it’s fun to challenge ourselves to do the very thing that scares us or takes us to a point of almost being uncomfortable. That’s where true growth as a writer comes from. 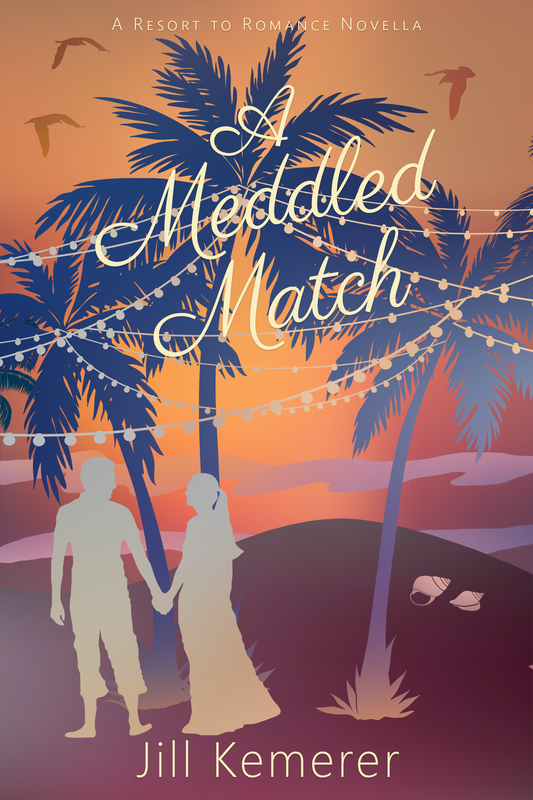 Once I decided to write that trope, I wanted to create a story about hurt people who made decisions based on that hurt. And I love the theme of forgiveness. It always seems to pop up in my books. I think there is such power and grace in granting forgiveness. I always try and remind myself of that in my personal life. Finish the book! So many people want to write a book and they end up working really hard but not making the goal of finishing it. An unfinished book cannot be sold to a publisher, especially when you’re just starting out and an editor-publisher needs a completed work in order to make a contract offer. Trust me, they want to see that authors can finish. As hard as the task may be, writers need to finish their novel. It helps create credibility in the industry, and as authors it gives us a sense of accomplishment to know that we completed the project. After her father’s betrayal turned her hometown against her, Paige Reynolds fled Love, Alaska. Now she’s returned to mend the damage her dad’s actions caused. But repairing her broken heart is a different story. 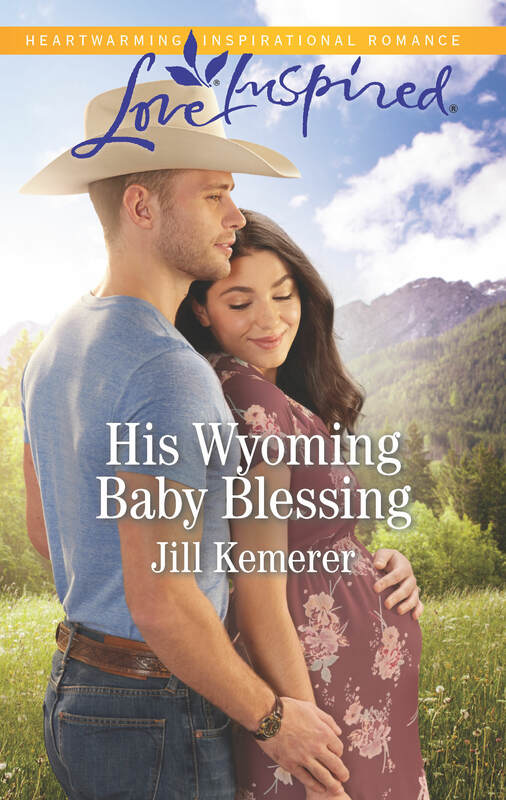 She must face Cameron Prescott, the man she left behind—and reveal he’s the father of her infant daughter. 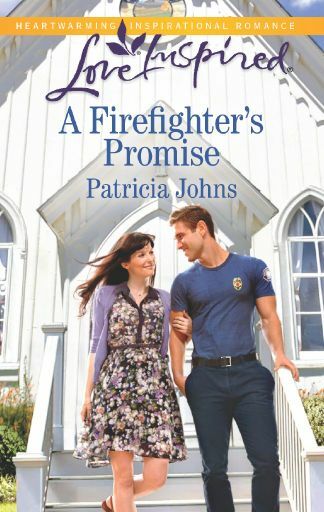 As Cameron falls in love with his baby girl, he can’t bury the growing feelings for her mother. In a time of turmoil, they turned on one another. 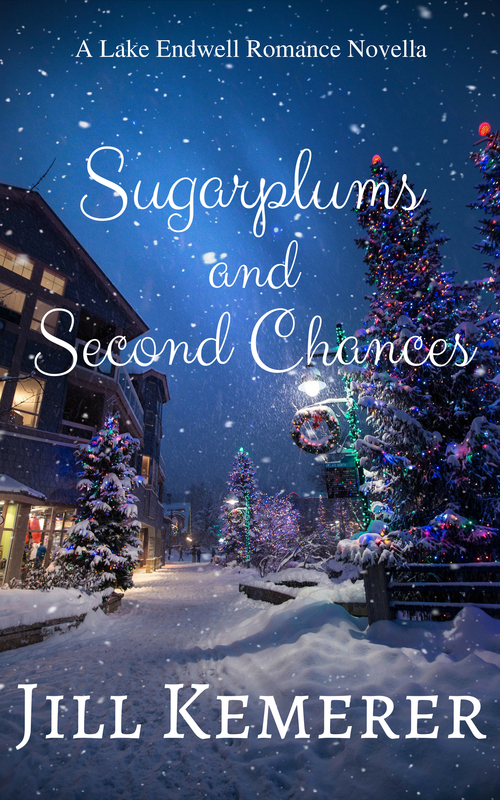 But older and wiser, can Cameron and Paige learn that forgiveness may lead to their happily-ever-after? Click Here to Purchase Alaskan Reunion! Belle Calhoune grew up in a small town in Massachusetts as one of five children. Growing up across the street from a public library was a huge influence on her life and fueled her love of romance novels. 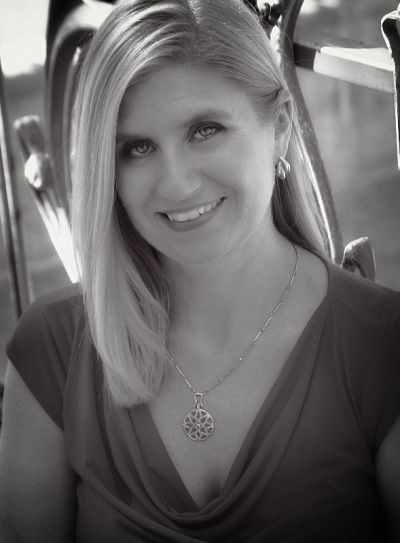 Belle is the author of six Harlequin Love Inspired novels with a 7th, Christmas-themed book coming out in 2016. 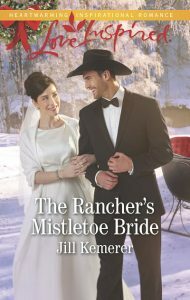 She has Indie published the popular Inspirational romance series, Seven Brides, Seven Brothers. Her new Indie Series, the Secrets of Savannah is a spin-off of her debut series. A best-selling Amazon author and winner of the Angeline Bishop award for Multicultural Romance, Belle loves writing romance and crafting happily ever afters. When she’s not wrangling her two high maintenance dogs or spending time with her family, Belle enjoys travel and exploring new places. 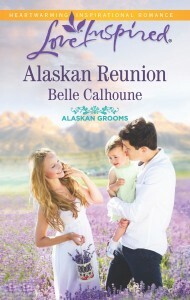 Belle is giving away one paperback copy of Alaskan Reunion! Easy entry options are below. Contest giveaway open to US Residents 18 years and older. Winner will be chosen via GiveawayTools.com on February 28, 2016 at 9pm. Winner will be notified via email. See entry form for complete rules. Did you borrow books from the library as a child? I did all the time! We didn’t have a library, except at school, and I read everything I could get my hands on. Thank you for the chance. Libraries are so wonderful! I really feel like the library across the street from my house shaped my future. I don’t know who I’d be without that huge influence. Good Luck. Yes, & then I took my kids too! If they read books they would get points at Pizza Hut and a free small pizza for being good readers! That’s wonderful to reward your kids for reading. I think reading in childhood is so important. Getting them interested early is key! Good for you. I think that Belle must have had a dream childhood in living across the street from a Public Library! When I was old enough, I couldn’t wait for Saturday to come so that I could get on the bus that came on the street where I lived and go to the library to get books. Congrats on the release, Belle! I have the copy you sent me and I can’t wait to dive in! 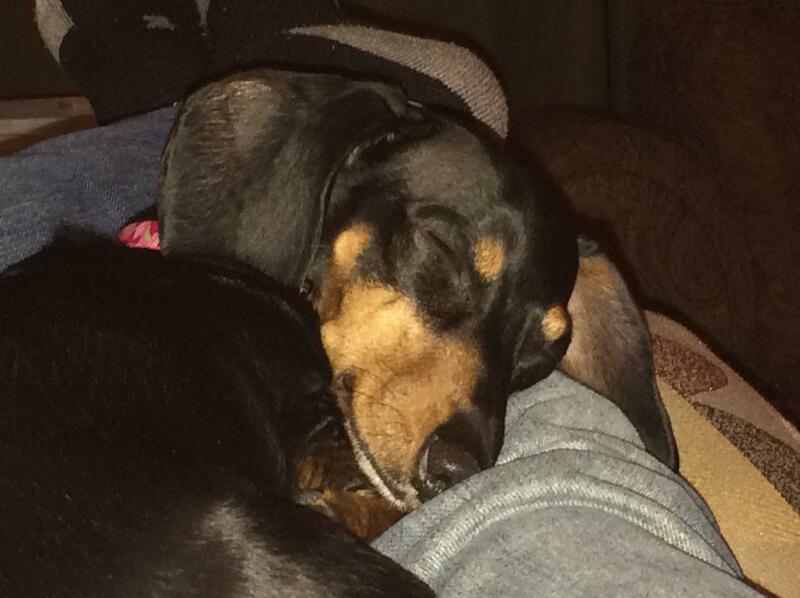 Piper, that sounds so cute you waiting for Saturday like that. I had easy access to mine…just had to make it across the street. But the downside was that I loved books so much I got carried away and never returned them on time. I cannot tell you the number of ominous letters my father received from the library. The letters came in long envelopes and after a while I knew that something unpleasant was inside. Fines and warnings about losing library privileges. Your reading preferences growing up made me smile because I could so relate. And living across from a library as a kiddo? Oh, my. That must have been heaven. Our hometown library was a two story, stucco building (converted from an old house) with myriad reading rooms and shiny wood floors. It smelled of books and hope-filled dreams. I loved it. Alaskan Reunion sounds wonderful. Ahh… babies! 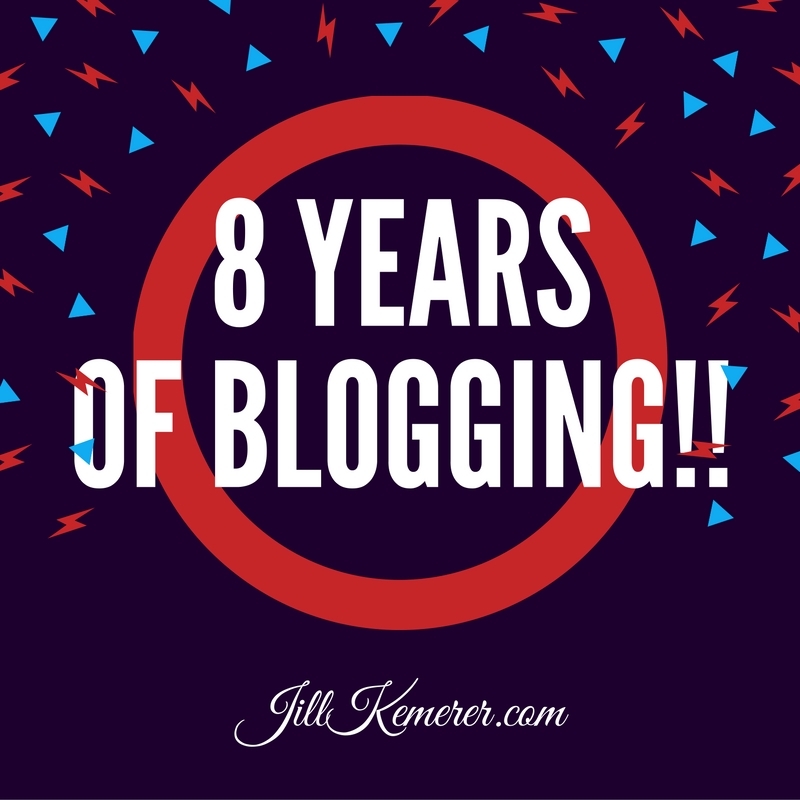 Thanks for sharing, Belle, and wonderful interview, Jill! Hi Cynthia. Your library sounds divine. I have to admit, even now, I go to the library several times a week. We have four in the town where I live. Yes, FOUR! And I love the way you wrote “hope-filled dreams.” So poetic and lovely. Thanks for stopping by, Cynthia. Blessings. This sounds like such a great story! I would check out so many books from my grade school library that the librarian finally just told me to check them out on my own and I would re-shelf them when I brought them back. Many hours were spent reading during my childhood! Hi Beth. We sound like birds of a feather. Sounds like you loved the library (and books) just as much as I did. Now that I think of it, I wonder why I never tried to get a little job there when I was a teenager? Hmph. Missed opportunities. I love libraries and use them all the time! I grew up using a library (mom was a teacher! ), my kids grew up frequenting the library and I still use libraries today! Love them! AND, you know I adore your books!!! 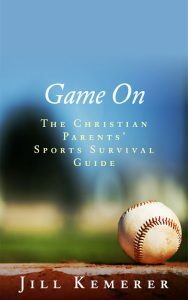 Can’t wait to read this book!!!! Hi Valri. So cool that your Mom was a teacher. What a wonderful profession. And I’m not surprised that you love libraries since you’re such a big reader. It really shows the correlation between libraries and lifelong readers. If kids are introduced early and often…..books will be their friends lol. Growing up I was big user of libraries . We didn’t have money to buy books. Hi Judy. That’s a great point about libraries. The content is free. I love taking out the big thick books that I probably wouldn’t be able to buy a bunch of them. And my library has new release movies, which I adore. It really is great to belong to a wonderful library that has many resources. Yes!I remember checking out books from the Bookmobile as a child. I think I read every Walter Farley horse book ever written. Unlike Belle, I like the secret baby storyline. It always gets to me when they forgive each other for past hurts in order to move on as a couple. 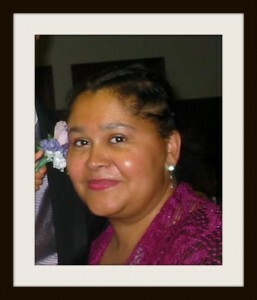 Would love to win Alaskan Reunion! Hi Jamie. It sounds like you were a big library fan as well. I think libraries are pretty magical even after all these years. When I walk into the library I feel something wonderful is about to happen. BOOKS!!! Hi Pam. Thanks for stopping by. Actually, the secret baby is growing on me. I don’t like when it’s an older child though. Too many lost years that one can never get back. And I love Bookmobiles. Growing up outside of Boston, there used to be a huge Bookmobile sale once a year and I loved going to it and stocking up on books. I actually have a traveling bookmobile where I live and it’s awesome. Blessings. The library has always been my best friend!! In High School if I had any leftover time at lunch, you’d find me in there looking for new books to read. I’m very blessed that where we live now, is right behind our small town library 🙂 They know me there…..I don’t know if that’s scary or not…haha!! Thanks for the chance to win a copy of “Alaskan Reunion”! Hi Trixi. Great to see you over here. I think it’s wonderful that everyone at the library knows your name. It speaks well of your love for the library. And how wonderful it must be to live so close to the library. I go a few times myself every week and it is always such cherished time to be at the library surrounded by books. Blessings. Thanks for the chance to win a copy of “Alaskan Reunion” & for the author interview! Great conversation here, everyone!! I enjoyed reading your love of libraries, too! Thanks for having me, Jill. I really enjoyed it. Thank YOU, Belle, for being such a fun guest! I enjoyed reading everyone’s library story! !